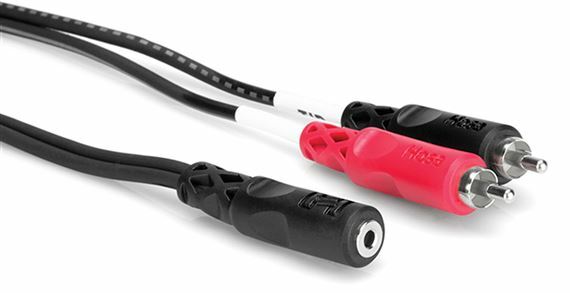 Order your Hosa CFR210 Stereo Breakout 3.5mm TRS Female to Dual RCA from AMS and enjoy Fast & Free Shipping. Get the Best Deal with our Lowest Price Guarantee & Great Customer Service! 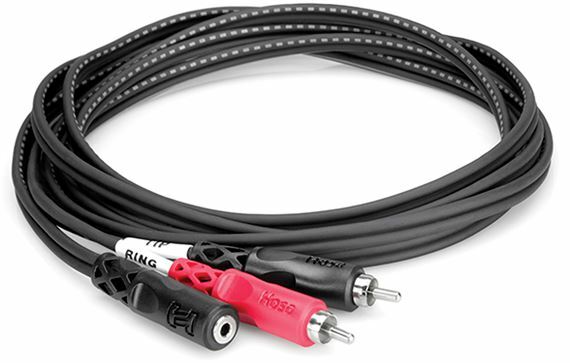 Ideal for connecting an iPod, laptop, or similar device to a hi-fi system, the Hosa CFR210 Stereo Breakout 3.5 mm TRSF to Dual RCA 10 Foot Cable is designed to extend a cable from a digital audio player and adapt it to a stereo system.